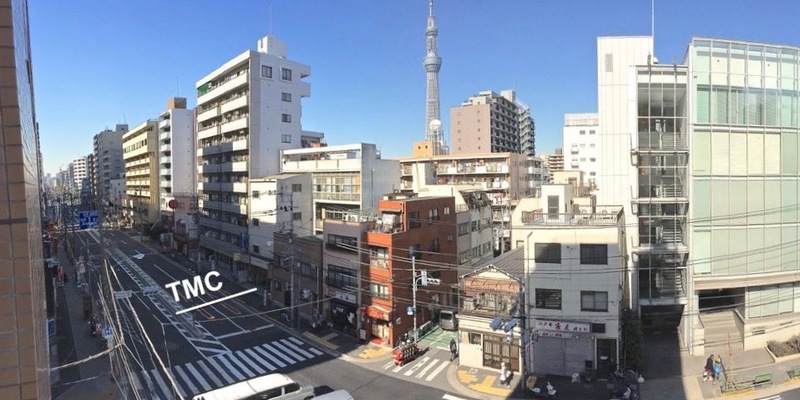 Primary financial resources for our EFCCM church planting and theological education ministry in Tokyo come from churches and individuals who choose to financially support our missionary work. Tokyo is an expensive place to live so we find ways to keep costs down. But our ministry budget is still high. It covers salary, rental housing, ministry expenses, medical insurance, EFC of Canada Mission allocation (14%), etc. We are grateful that in 2018 our ministry budget of CAN$133,000 / US$100,000 was fully met. A big thank-you to our faithful ministry support team! Our 2019 ministry budget has not yet been determined, but it will probably be about the same as 2018. Ministry items not included in our ministry budget are covered through special financial projects called “ministry expansion funds.” These are usually one time or limited time projects. Goal: up to CAN$1000 per month. 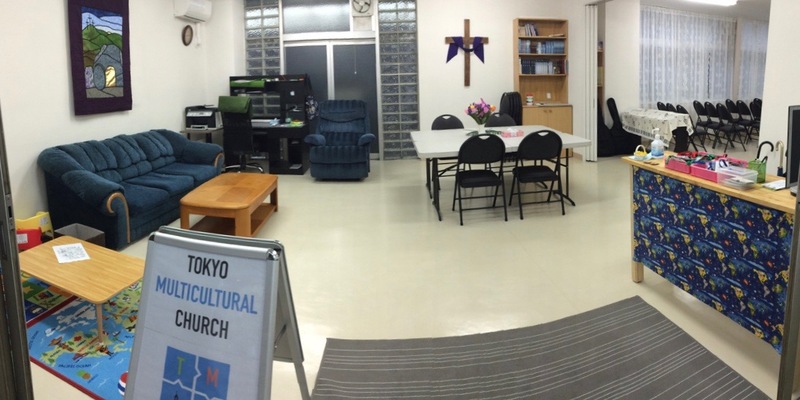 This fund provides a subsidy for launching and establishing Tokyo Multicultural Church, especially initial rental facility and leadership development costs. A new church struggles with facility rental costs during the first 4-6 years of its life. Those costs include damage deposit and realtor fees (about 4-6 months of rent), remodeling, and ongoing monthly rent. 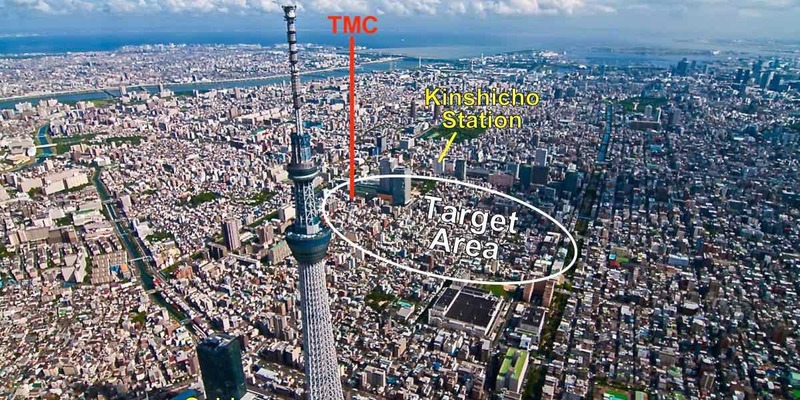 TMC’s rental costs, including utilities, are about CAN$3000/mo. At the five year mark (April 2018) TMC attenders were covering about 95% of rental facility costs. TMC will not access these church planting startup funds after 2018 for facility rental costs. But some these funds will be set aside for helping to develop leaders (e.g., transportation and honorariums). And some of the funds will be set aside for future TMC church planting projects (TMC No.2 and No.3). Monthly contributions come from TMC partners and one time contributions from other churches and individuals. A TMC partner donates CAN$150/US$110 per month over a four year period, renewable (e.g., 2016-2020, 2018-2022, etc.). Goal: CAN$6800. As of June 2018 this project is complete. THANK YOU! Click here for one brief report. We will keep this info posted here until we have purchased all items covered by this Tokyo Disaster Preparedness fund. The remaining outstanding purchase is a storage shed that we plan to buy in the spring of 2019. The following kinds of purchased emergency items will be stored there: food (long lasting), blankets, first aid kits, disinfectants, flashlights and batteries, two electric generators, fifty toilet sets, and helmets. 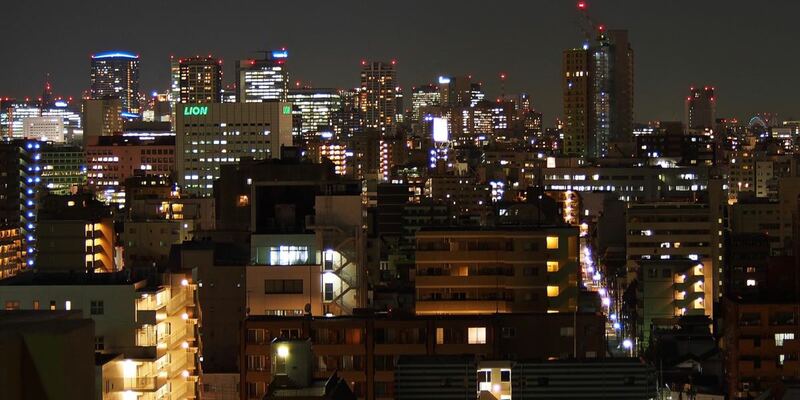 The megacity of Tokyo is situated in an area prone to earthquakes and flooding. In addition, an eruption of Mt. 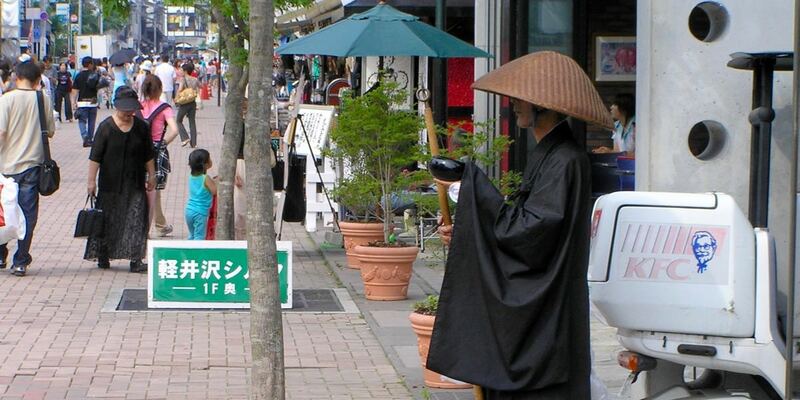 Fuji, an active volcano 100 kilometers west of Tokyo, would seriously affect the residents of Tokyo. 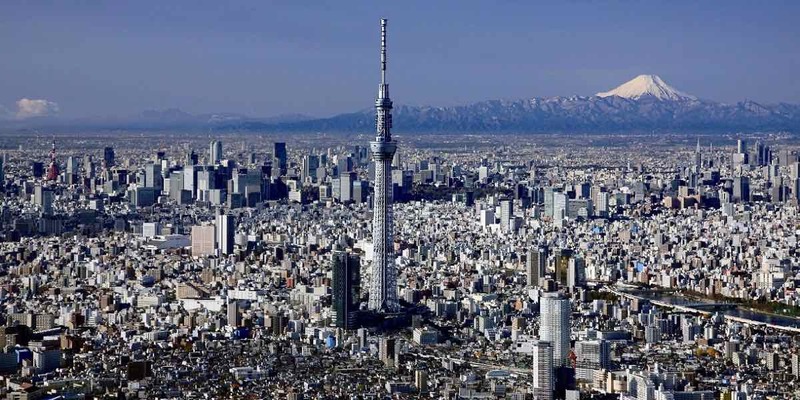 The Tokyo metropolitan government is encouraging all residents to be prepared for the following three predicted triple disasters: earthquake, tsunami, and volcanic eruption. Five days of emergency supplies are recommended for families. This is becoming a requirement for businesses, including organizations like churches. 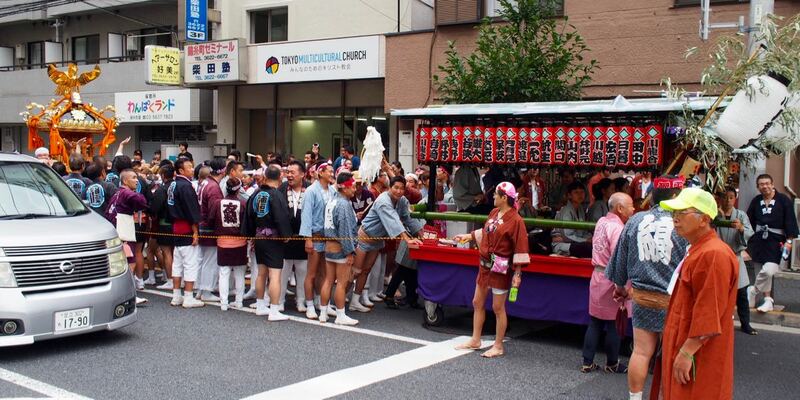 Disasters have provided opportunities for sharing the love of Christ in practical and effective ways among people in Japan who are not usually open to the gospel. We do not look forward to disasters, but if one hits we want to be ready to clothe our church planting ministry with practical Christ-centered compassion. Donations to our EFCCM ministry can be routed through the Evangelical Free Church of Canada Mission (EFCCM) or ReachGlobal (EFC of America international mission). The EFCCM applies a 14% allocation fee to each donation. EFCA/ReachGlobal assesses an additional 5% for funds routed through them. So if you are resident in the US and do not need a US tax deductible receipt (e.g., you are a church), then it is most effective to route your donations to our EFCCM ministry directly through the EFCCM. Personal gifts given through either the EFCC or the EFCA will become donations to our ministry account and cannot be used for our personal purposes. CLICK HERE TO DONATE ONLINE THROUGH THE EFC OF CANADA MISSION. Our foundational EFCCM Ministry Account (Ministry Budget) is #2-2280. Our EFCCM Ministry Expansion Fund is #2-2302. CLICK HERE TO DONATE ONLINE THROUGH REACHGLOBAL (EFCA). Select "Other" from the Designation drop down list. In the text box insert "Dale & Ann Little, EFCCM." If you would like to contribute to our EFCCM Ministry Expansion Fund, please send us an email after you donate or use the contact form on this site, telling us which project (e.g., "TMC Church Planting Startup“) so that we can track your contribution through the system.